Kids love goats. Visit a petting zoo and there’s no shortage of these cute characters. Make one of your own from recycled cardboard tubes! 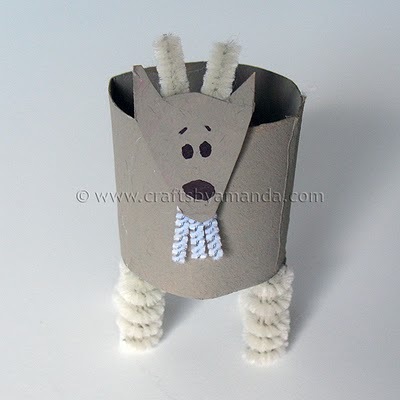 Make a Cardboard Tube Goat.